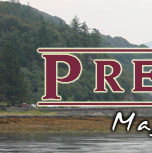 Scotclans.com has a concise, well-arranged introduction. A more academic approach can be found at Houseofnames.com. Electricscotland.com is good on the origin of the name whilst Scottish-heirloom.com explores the Clan Chattan connection. Highlandtraveller.com has some details on the Anderson’s intellectual heritage. A useful starting point can also be found at Rampantscotland.com. There is good detail about William Anderson at the site of Anderson’s Bistro in Whitby. Edinburgh University provides a short biography of Arthur Anderson. Wikipedia.com has a general introduction to the subject which is well worth reading. 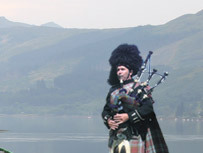 QualityBagpipes.com Quality Scottish Bagpipes. 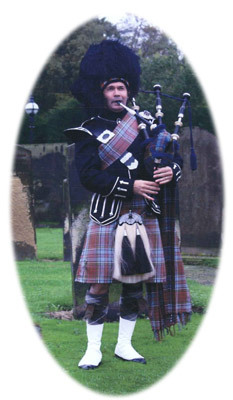 Edinburgh based manufacturers and suppliers of top quality bagpipes, piping accessories and chanter kits at affordable prices. Refurbishments are also expertly undertaken by knowledgeable craftsmen who back up their technical skills with a wealth of playing experience.